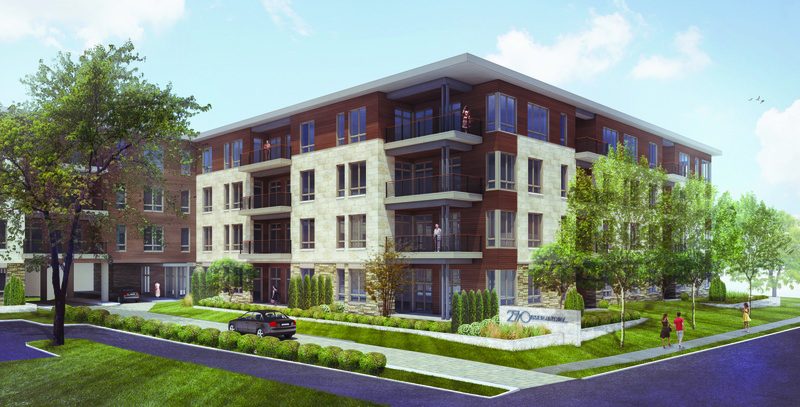 A new luxury condominium development has begun in Hyde Park. “2770 Observatory” is located at the corner of Observatory and Shaw Avenues and along Linshaw Court. This development will have 30 units ranging from $750,000 – $2,000,000. Five condominiums have pre-sold already. See more about this exciting lifestyle development here. This entry was posted in Buying A Home, Communities, New Homes/Developments, Real Estate and tagged 2770 Observatory, Hyde Park condominiums, lifestyle condominiums by susanaknabe. Bookmark the permalink.